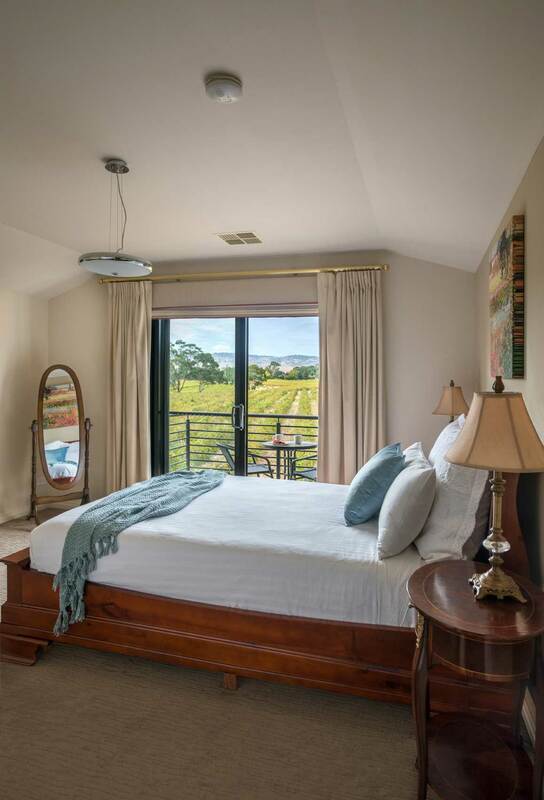 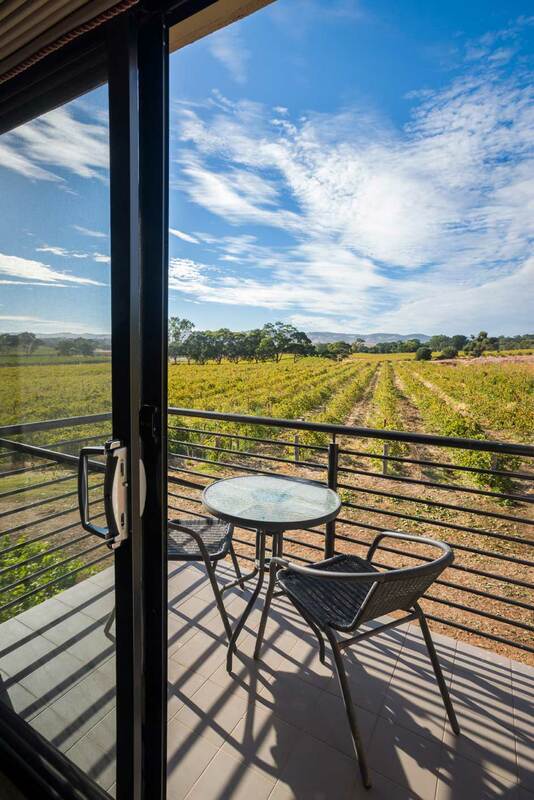 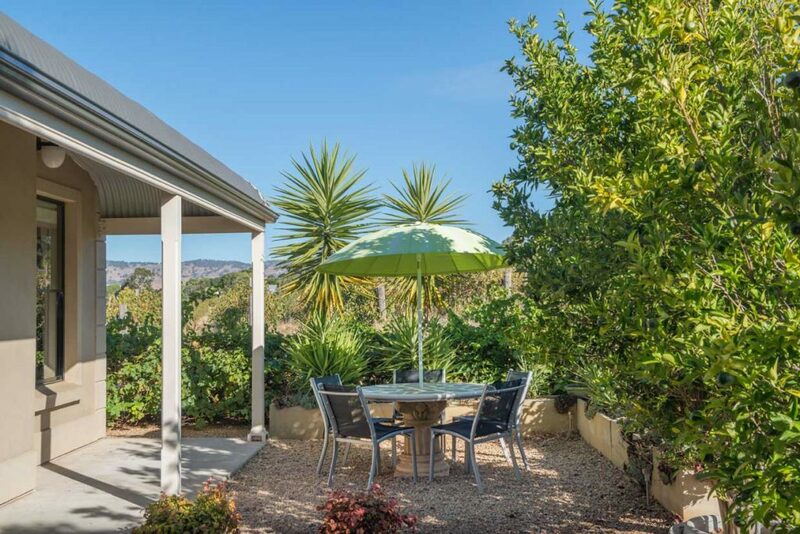 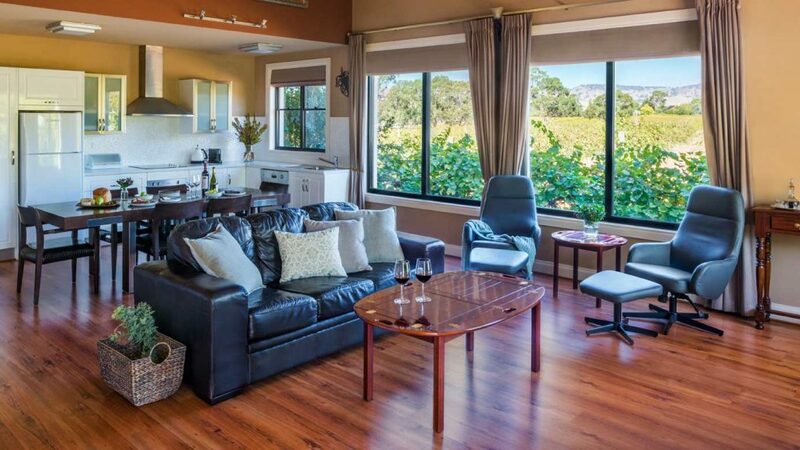 Offering stunning views over the vineyards and Barossa Ranges, the Loft is ideal for a family or a group of friends. 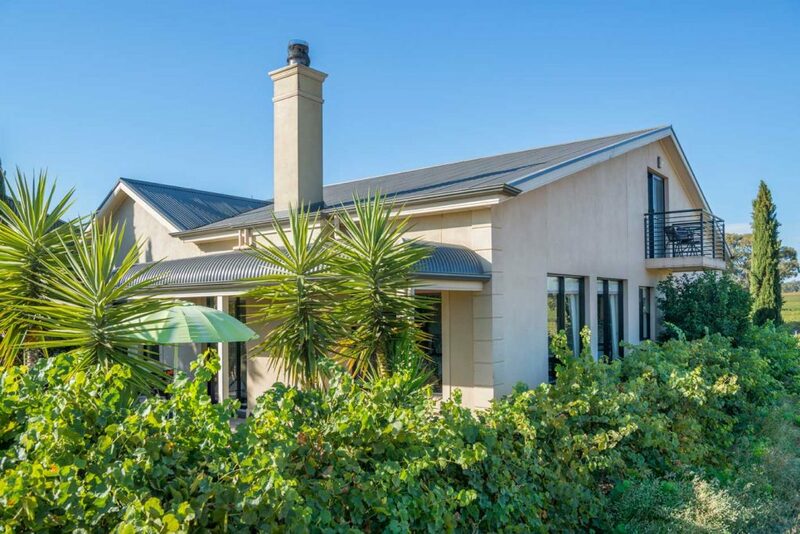 On the ground floor there is a spacious lounge, and fully equipped kitchen, as well as indulgent master bedroom suite,with ensuite and spa bath. 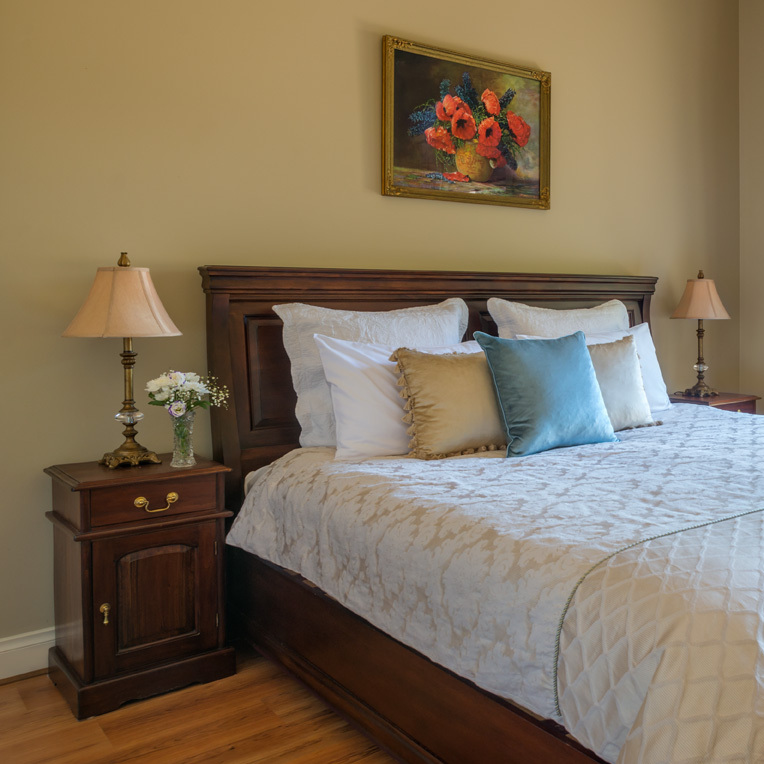 Upstairs on the mezzanine level you will find two more bedrooms that share a two-way ensuite bathroom – one with a queen-size bed and balcony, the other with two king single beds overlooking our beautiful gardens.